Sigma 150-600mm F5-6.3 DG OS HSM ( S ) Lens for Nikon F Cameras is now in stock at Amazon, but only 2 left. This entry was posted in Sigma Lens and tagged Sigma 150-600mm f/5-6.3 DG OS HSM Sports Lens on October 30, 2014 by admin. 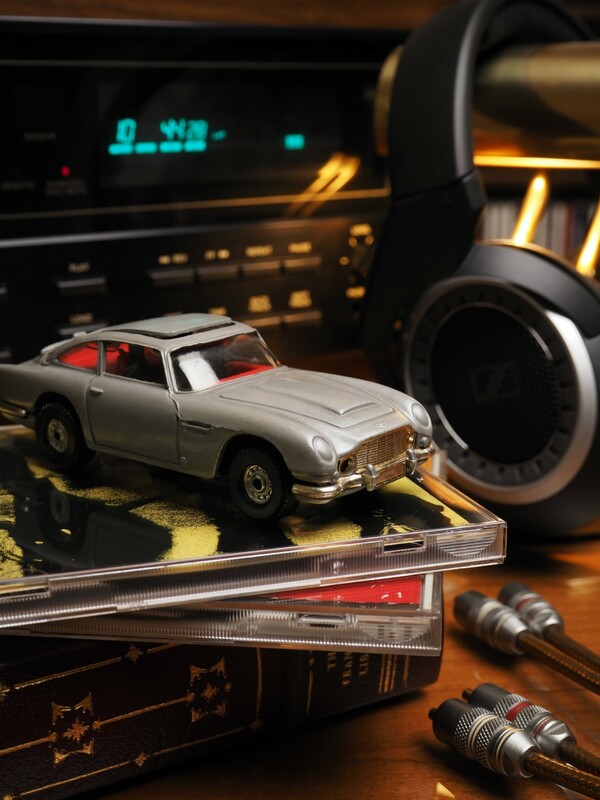 This entry was posted in Canon Lens and tagged Canon EF 35mm f/1.4L, Canon EF 35mm f/1.4L II on October 30, 2014 by admin. 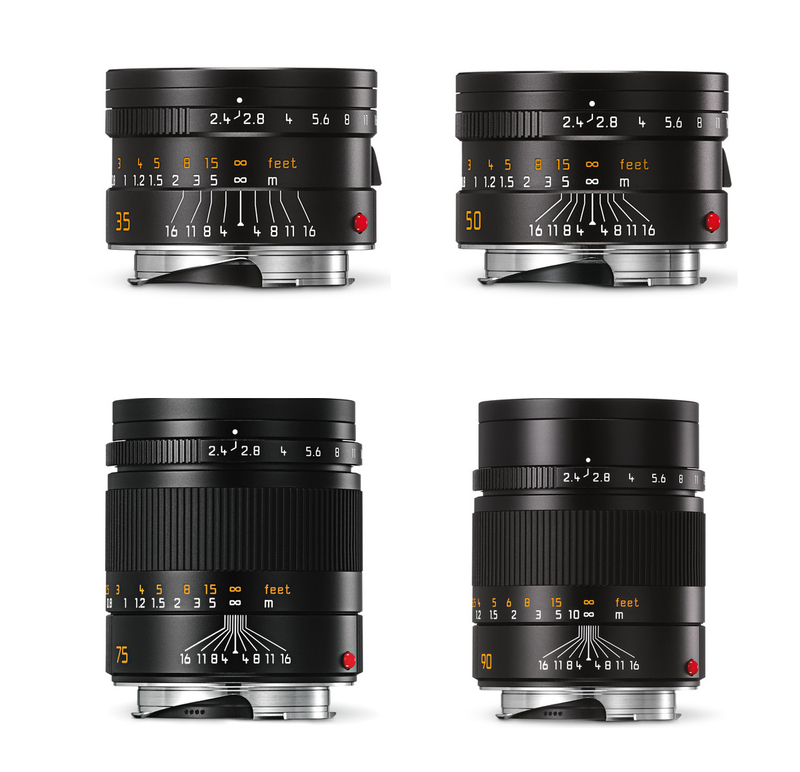 Leica has announced 4 new M lenses in 2014: Leica Summarit-M 35mm F2.4/ 50mm F2.4/75mm F2.4/90mm F2.4 ASPH. You can buy Leica M lenses at Amazon / Adorama. This entry was posted in Leica Lens and tagged announced 2014, leica lens on October 27, 2014 by admin. 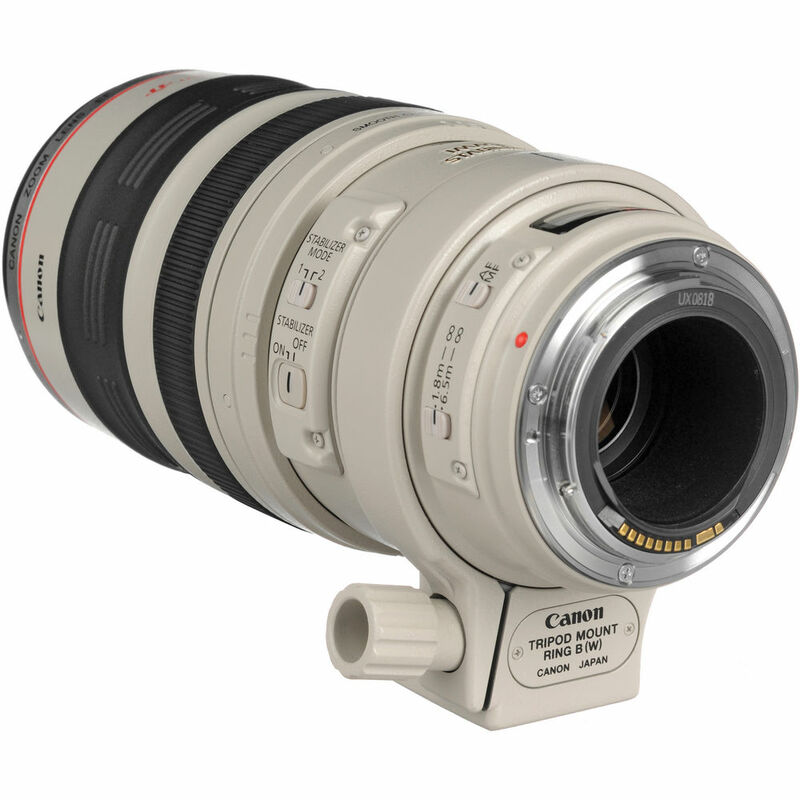 According to the canonrumors, the new Canon EF 100-400mm f/4.5-5.6L IS II USM Lens will be announced in November, 2014. 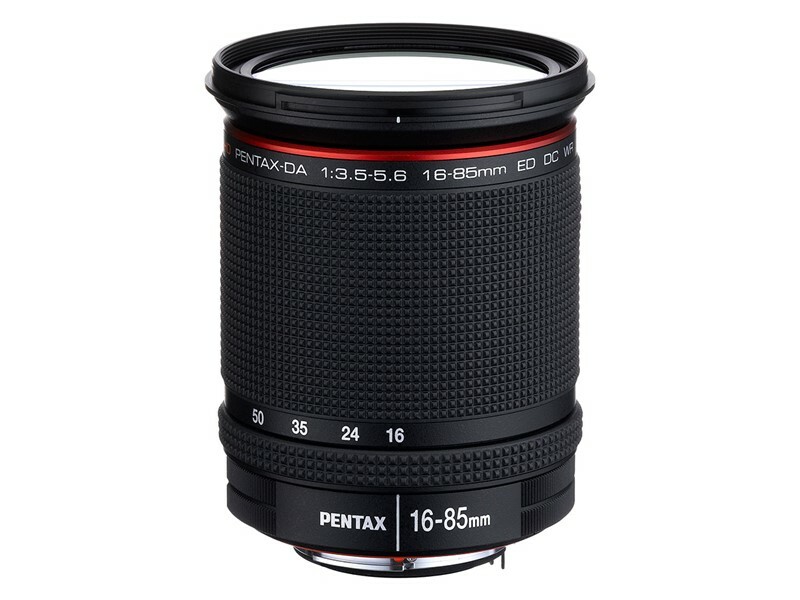 With this lens, you can turn your circular polarize easily if you need to. This entry was posted in Canon Lens and tagged Canon EF 100-400mm f/4.5-5.6L IS II USM Lens on October 26, 2014 by admin. Olympus has announced 4 new micro four thirds lenses in 2014: Olympus 9mm F8 Fish-Eye Body Cap Lens; M.Zuiko Digital 25mm F1.8 Lens; M.Zuiko Digital ED 14-42mm F3.5-5.6 EZ Lens; M.Zuiko Digital ED 40-150mm F2.8 Pro Lens. This entry was posted in Olympus Lens, Uncategorized and tagged M.Zuiko Digital 25mm F1.8 Lens, M.Zuiko Digital ED 14-42mm F3.5-5.6 EZ Lens, M.Zuiko Digital ED 40-150mm F2.8 Pro Lens, Olympus 9mm F8 Fish-Eye Body Cap Lens, Sample Image on October 26, 2014 by admin. 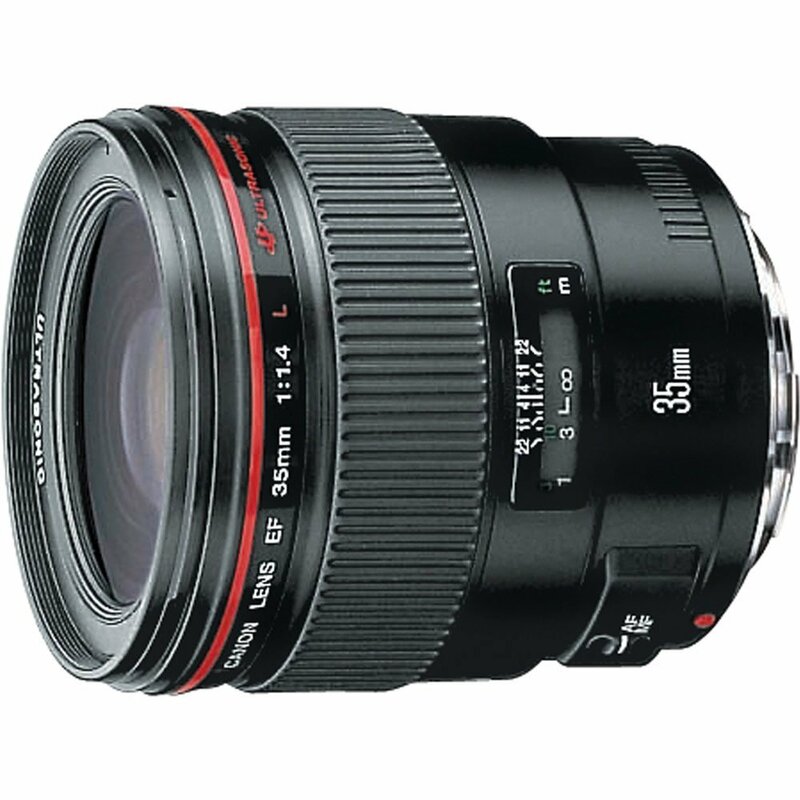 Olympus 9mm F8 Fish-Eye Body Cap Lens was announced in Jan 2014. It is a simple super-wide-angle fisheye lens contained within a body cap. Here are several sample images of Olympus 9mm F8 Fish-eye Body Cap Lens. This entry was posted in Olympus Lens and tagged Olympus 9mm F8 Fish-Eye Body Cap Lens, Sample Image on October 26, 2014 by admin. 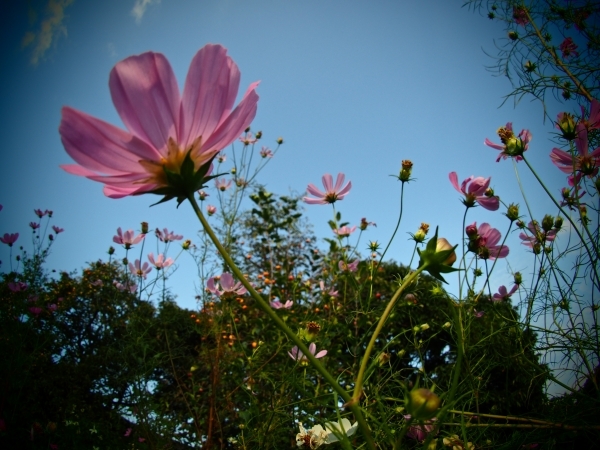 This entry was posted in Olympus Lens and tagged Olympus M.Zuiko Digital 25mm F1.8 Lens, Sample Image on October 25, 2014 by admin. This entry was posted in Olympus Lens and tagged Olympus M.Zuiko Digital ED 14-42mm F3.5-5.6 EZ, Sample Image on October 23, 2014 by admin. 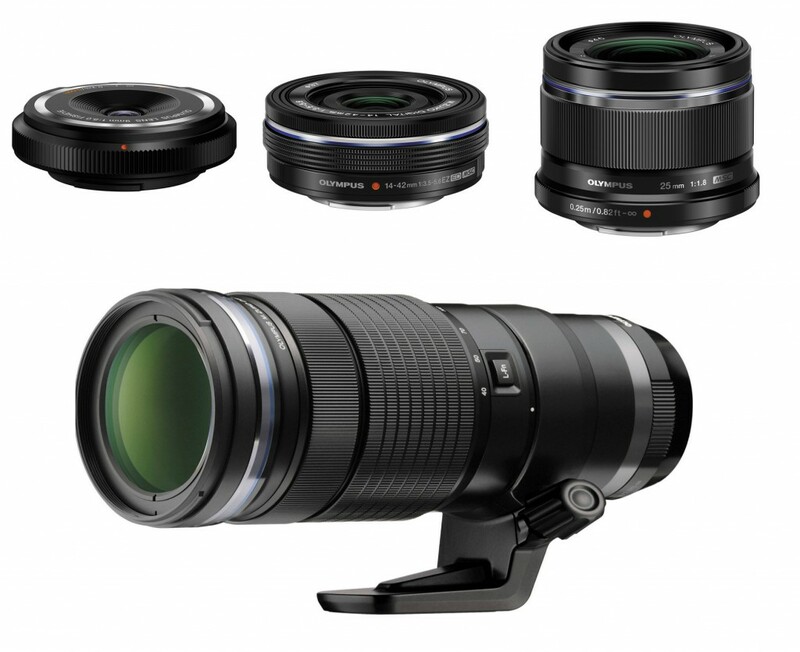 Olympus M.Zuiko Digital ED 40-150mm F2.8 Pro Lens was announced in Sep 2014. Here are seveval sample images of Olympus M.Zuiko Digital ED 40-150mm F2.8 Pro Lens. This entry was posted in Olympus Lens and tagged Olympus M.Zuiko Digital ED 40-150mm F2.8 Pro, Sample Image on October 23, 2014 by admin.